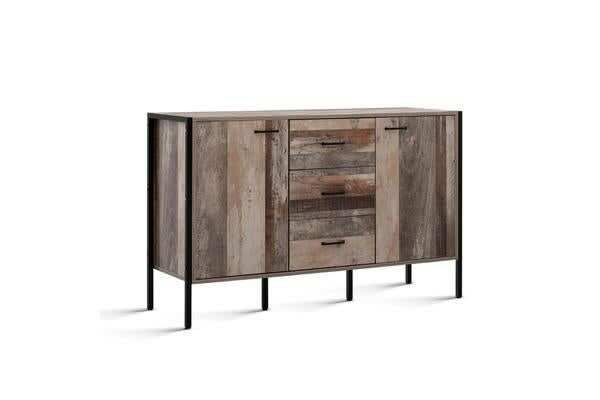 With its timeless appeal and charming design, our Artiss Wooden Sideboard is a wonderful addition to any modern home, or even a rustic one. 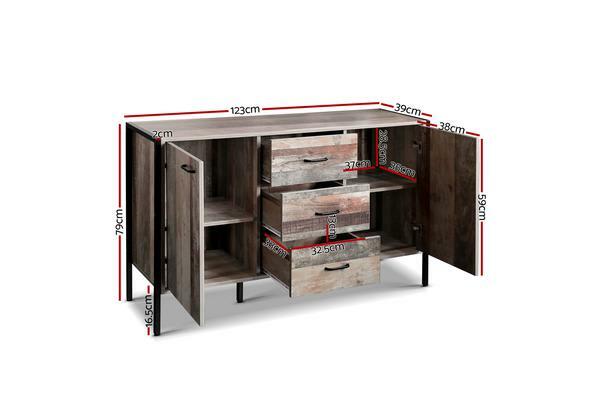 Featuring three deep drawers and two spacious cabinet, the side board offers ample space for storage of all your home essentials. 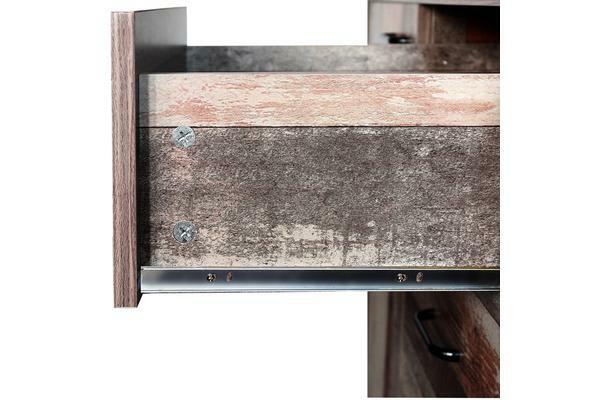 Together with the neat and tidy storage, the sideboard also includes metal handles and smooth runners for ease of use and reliability. Better still, the ensemble also incorporates splayed metal legs with anti-slip protectors for style and enhanced stability. Use it in the living room, dining room or hallway, our wooden sideboard always presents a stylish and clutter-free space .